i'm going to sound stupid now but i really don't know how. @manojlade there is no possible route that we can submit our new entry, as the contest is over. 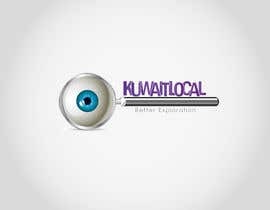 do you want that coin with the kuwaitlocal.com logo? Then why not you give us any idea??? Or feedback to better understanding between you and designers??? Please dont reject all even you can give 1star or reject with a feedback that what you really want??? Somehow i didn't get the required design anyway i got my logo outside the box. dear , i have to choose someone , even if i don't choose i will loose money , if i want to make fun , i don't play with money. 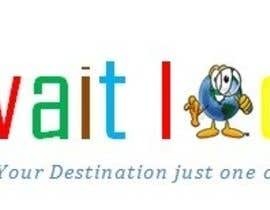 I am ready to make you the logo that you want .. just choose me to avoid loosing the money .. Right... Please do not submit your valuable hard work.